Tennis lovers around the world are patiently waiting for the upcoming Grand Slam Tennis Tournaments to begin. Whether you are interested in the men’s tournaments that operate under Association of Tennis Professionals or the women’s tournaments that are in a group called Women’s Tennis Association, there are a circuit of tournaments that you should not miss to watch every year. These tournaments are very competitive with most of the players being famous tennis players, good facilities and a lump sum of money and prizes to be won. 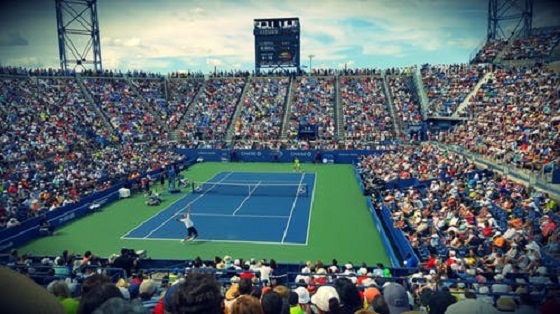 In this article, we will focus on the four Grand Slam tennis tournaments that you should know about. Basically, there are four major tennis events that happen annually. Tiger Roll enters this year’s Grand National as not only the defending champion, but also as this year’s Cheltenham Glenfarclas Chase winner. 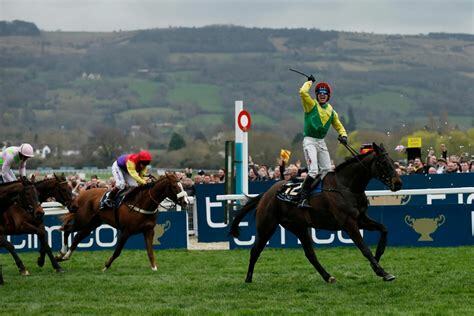 The past 12 months have seen the Irish Thoroughbred win three of his four races, the only loss came at the Glenfarclas Cross Country Handicap Chase at Cheltenham in November. Despite that, Tiger Roll is on a roll, and looking at the Grand National betting options on Betfair, he is the favorite to retain his title. The bookies have given Tiger Roll a price of 7/2, some way ahead of second favourite Rathvinden, who comes in at 9/1. 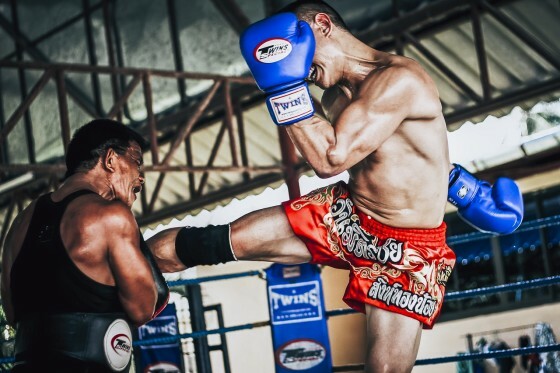 The first reason that you would actually decide to visit Thailand for your Muay Thai training is that Thailand is an amazing place to visit. Thailand has amazing weather that will help you forget about the terrible weather back home, it has very beautiful beaches and scenic views; mountains you would like to climb and beaches you can take a cooling dip in after going through a thorough Muay Thai class. There is also plenty of authentic Thai food that ought to get your taste buds excited. There is plenty of fresh delicious meat, juicy fruits and fresh vegetables at very affordable prices, therefore, you can feed to your fill at a pocket-friendly manner. There are also plenty of international food markets available if you miss home and you would like to get a familiar dish. Life in Thailand is considerably cheaper than in Europe or in America, therefore going there for your training will not only guarantee authenticity, but it will also save you a significant amount of cash. Being in a new beautiful place will also help you clear your mind and it will actually make it easier for you to learn Muay Thai. 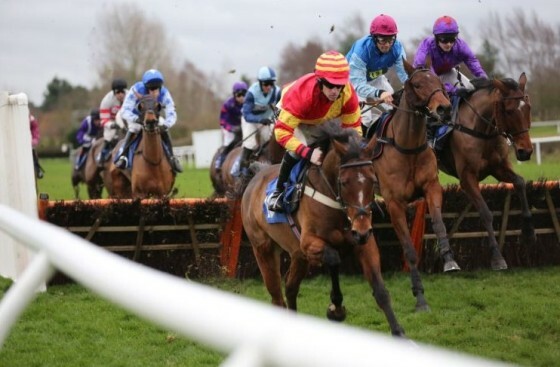 As anticipation for the Cheltenham Festival continues to build up, the trainers are readying their horses as they bid to become the most successful trainer at the event. The likes of Gordon Elliott, Nicky Henderson and Willie Mullins are just a few of the most successful trainers in the event’s history. Willie Mullins in particular will be looking to his horses to secure victory in their respective races, as the trainer, who has won the award for Cheltenham Festival Leading Trainer on five occasions, hasn’t won since 2016. When I first visited Bangkok, Thailand earlier this year, I honestly knew it was a trip that was long overdue. I had always heard great things about the fight culture in Thailand, and in 2015 my friend and former fighter Monyette Flowers really began putting the idea into my head about giving the country a visit. I finally made my first trip this past March and it was well worth it. Bellator 203: Pitbull vs Weichel 2 takes place this Saturday night, July 14, from Forco Italico in Rome, Italy and the main event is one not to miss. Featherweight champion Patricio “Pitbull” Freire (26-4) will be taking on Daniel Weichel (39-9) for a second time in a rematch that will surely settle some kind of score. All one has to do is take a look back and their first fight to get a sense of how much drama was in the air as they squared off in St. Louis, Missouri in June of 2015. Weichel was filling in for an injured Georgi Karakhanyan and fought very well in the first round. I rewatched the fight earlier tonight and was impressed by how much skill was on display from each man. It’s often a special thing to see when two gladiators engage one another on the biggest of stages. 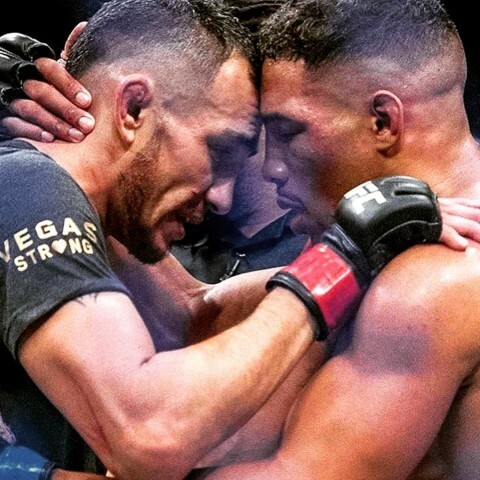 That was exactly this case this past Saturday, Oct. 7, inside of the T-Mobile Arena in Las Vegas, Nev. at UFC 216 as Tony Ferguson and Kevin Lee engaged in a battle for the UFC interim lightweight championship. 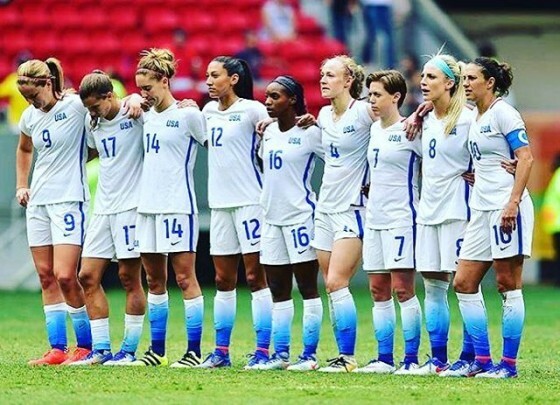 The United States Women’s soccer team traveled to Rio to attempt to win Olympic Gold. Leading up to their defeat they played with confidence each game, starting from the preliminaries. They started with a 2-0 victory over a talented New Zealand team; then beat France 1-0 to advance to the quarterfinal round of the Olympic Games. A little under three years ago, I was sitting on my porch with my buddy Kevin. While watching UFC highlights on my laptop, He told me to look up “this dude Conor McGregor, he’s this crazy Irish dude who throws ridiculous kicks.” That crazy Irishman will be fighting for the lightweight title on March 5. McGregor’s unprecedented rise to the top of the UFC comes from his outlandish trash talk and his uncanny ability to back it up. McGregor’s trash talk is legendary. The only other UFC fighters who are even on the same level are Chael Sonnen and Brock Lesnar. 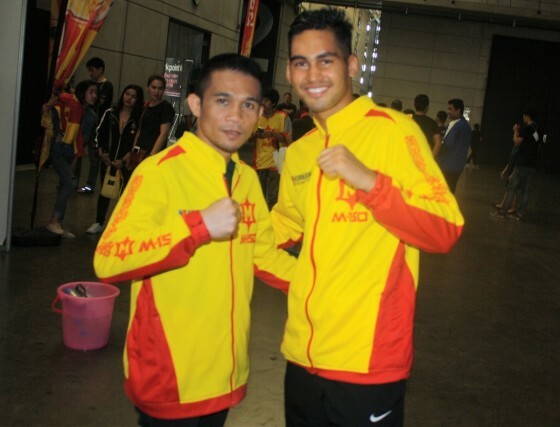 He utilizes that trash talk to propel himself into larger fights and draw larger crowds. He is his own perfect PR guy. You can see one of his best moments when he verbally attacks every UFC fighter at a press conference. 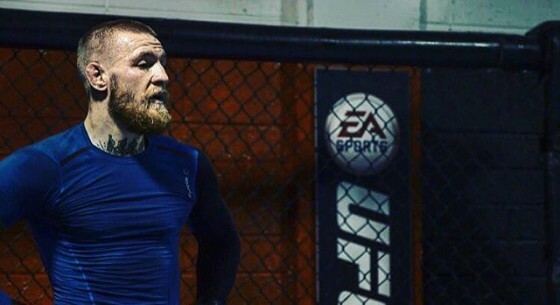 But, trash talk is nothing unless you can back it up, and McGregor has fulfilled every one of his promises so far. On Dec. 13, UFC superstar Conor McGregor catapulted his career to new heights with a crushing 13-second knockout over former long-reigning featherweight champion Jose Aldo. 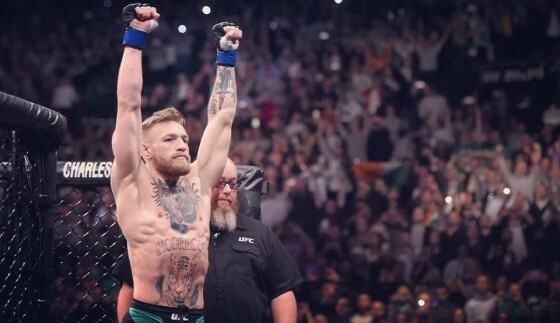 Brash, charismatic, and outspoken, McGregor is now considered by many to be the face of mixed martial arts. 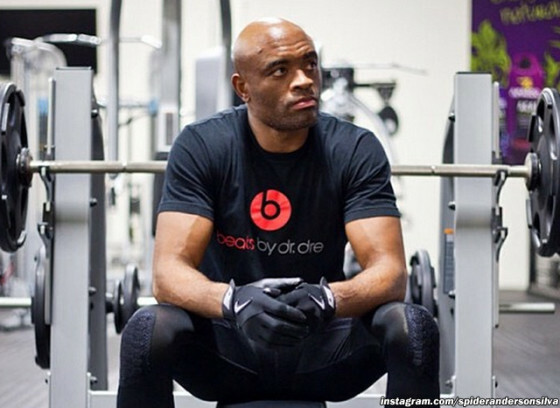 Anderson Silva, arguably the greatest fighter in MMA history, tested positive a second time for Performance Enhancing Drugs (PEDs) following his bout with Nick Diaz at UFC 183. 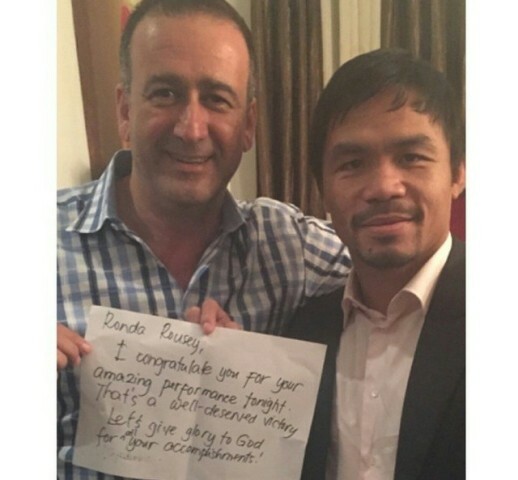 The first test came before he defeated Diaz, but the second positive came soon after the contest. After one of the premier fighters tested positive for PEDs, Hector Lombard, a top contender for the welterweight division, also tested positive for PEDs. The UFC brass had enough with these positive tests and held a press conference February 18th to discuss their changes to the drug testing policies. On Saturday night, Feb. 28, inside of the Staples Center in Los Angeles, Calif., UFC star Ronda Rousey continued to impress, knocking out previously-undefeated Cat Zingano in just 14 seconds at UFC 184. Rousey has garnered mainstream attention for her accomplishments and is one of the most-publicized female athletes on the planet. With Super Bowl XLIX in the books, the arm-chair quarterbacks have sat up, put down their beers and voiced their opinions. You can second guess just about every call or play made in this game, but none will be more popular then the now infamous pass play that lead to Seattle’s fourth quarter loss. After a miraculous catch by Seattle wide receiver Jermaine Kearse, and a tough run to the one yard line by Marshawn Lynch, Seattle offensive coordinator Darrell Bevell called a pass play on the one yard line. The play was a slant route ran by wide receiver Ricardo Lockette underneath a “pick” route ran by wide receiver Jermaine Kearse. 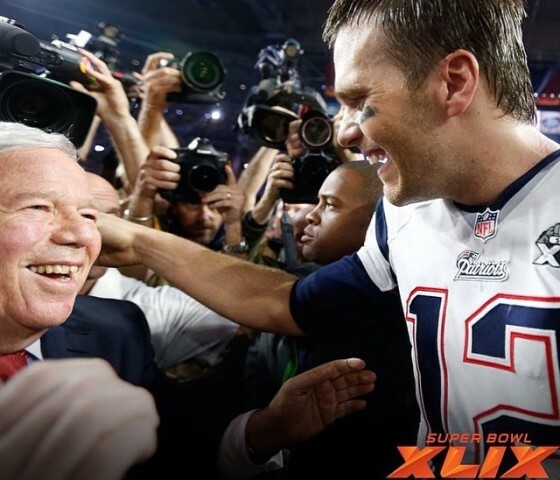 Moments ago, from the U of Phoenix Stadium, Glendale, Arizona, the New England Patriots won Super Bowl XLIX with a come-from-behind victory over the Seattle Seahawks in another great finish to the NFL season. You got the sense early that it was going to be a competitive game given the quality of both teams. 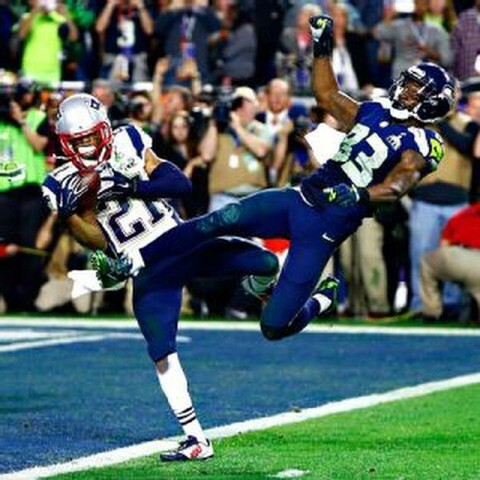 New England got on the board first, when Brady connected with Brandon LaFell for an 11 yard touchdown. Another championship weekend has come and gone with its share of fireworks. We witnessed a dominating performance by the New England Patriots and another incredible NFC championship game involving a come-from-behind victory from the Seattle Seahawks. The NFC championship game began with a surprisingly dominant first half by the Green Bay Packers and no one would have guessed that the visiting teams would have had a 16-0 lead at halftime over the defending Super Bowl champions. 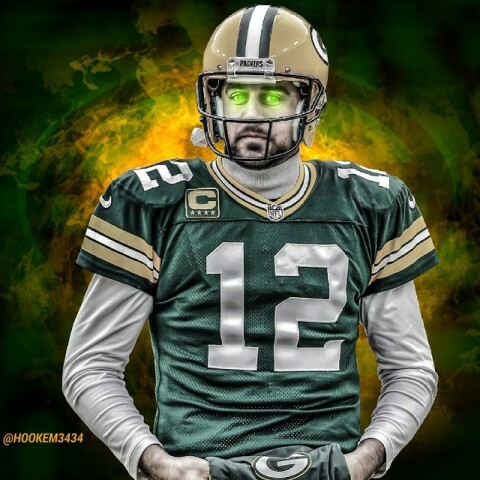 Will Aaron Rodgers and the Green Bay Packers upset the Seattle Seahawks this weekend? Championship weekend is finally upon us. 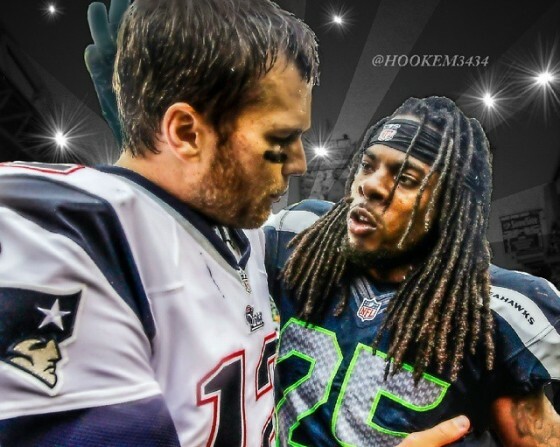 Arguably, the best weekend of the NFL season, it has played host to “The catch”, “The drive,” and the infamous rant by Richard Sherman after he tipped the potential game winning pass to seal a Seattle victory in last year’s NFC championship. 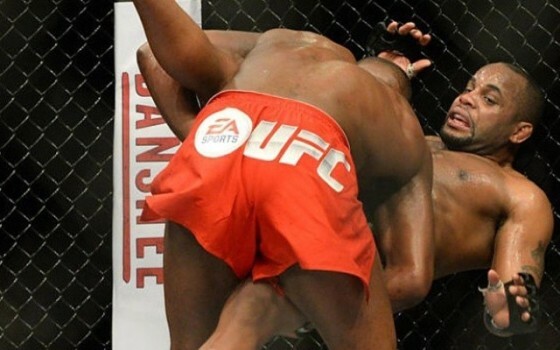 Last night, inside of the MGM Grand Garden Arena in Las Vegas, Nevada, UFC light heavyweight champion Jon “Bones” Jones successfully defended his title inside of the Octagon with a five-round unanimous decision over Daniel Cormier in a fight that was better than many expected. While the commanding victory helps Jones’ to keep his name thrust in the MMA headlines, there has definitely been some feedback to the way Jones has acted following his 20th professional victory. There definitely was no shortage of emotions coming from Jones, 27, and Cormier, 35, prior to their match, as it was apparent that some genuine disdain was in the air. 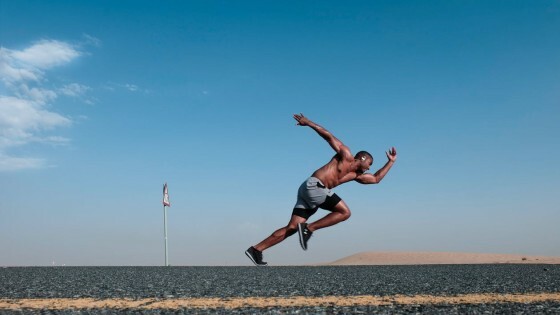 Unpredictability will be in the air as two expertly-trained fighters come face to face one last time before their fight tonight as UFC light heavyweight champion Jon “Bones” Jones meets up with challenger Daniel Cormier. Jones will attempt to defend his title for the 8th straight time against undefeated challenger Cormier from within the MGM Grand Garden Arena. The build-up to their contest has turned UFC 182 into one of the most highly anticipated events in the company’s history. 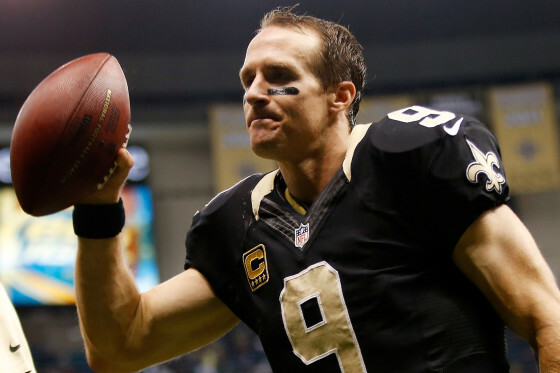 Saints planning for life after Drew Brees? According to a report from Ian Rapoport on NFL Gameday Morning, the New Orleans Saints will be looking to draft a quarterback high in the 2015 draft. Drew Brees has had great success as the Saints’ starting quarterback dating back to 2006 but at 35 years old the team understands they must plan for the future.